Desirable front facing single level unit has a lovely view of the neighborhood. 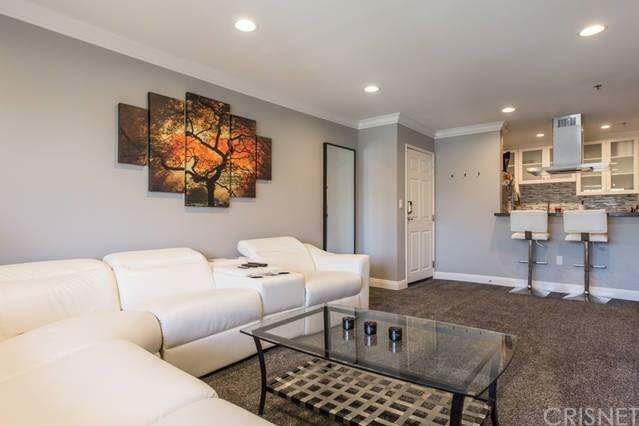 This updated spacious condo is absolutely a beautiful 1 bedroom, 1 bath modern unit; which is enhanced with newer custom cabinets, high quality countertops, stainless steel appliances, and remodeled bathroom with a rain shower head. The cook's kitchen opens to the dining room and large living room area that leads to a private balcony. Additional features include conveniently placed laundry in the unit, refrigerator, and plenty of storage space! 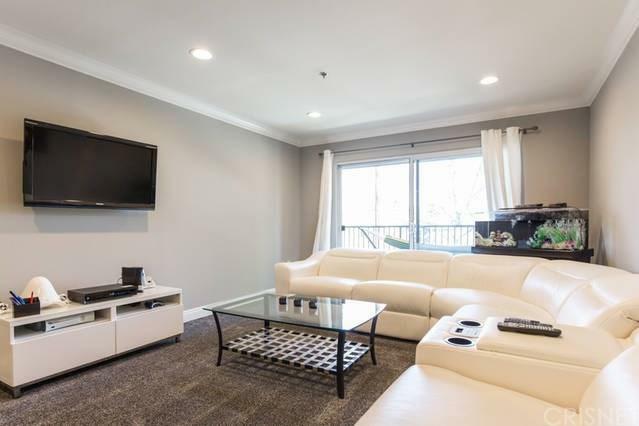 Extraordinary amenities include elegant updated lobby with on-site manager, pool, sauna, steam room, spa, BBQ area, gym and large recreation room, water, trash and security cameras. Building was totally retrofitted in the mid 90's! HOA carry earthquake insurance. Includes gated parking with 1 designated parking space and visitor parking. 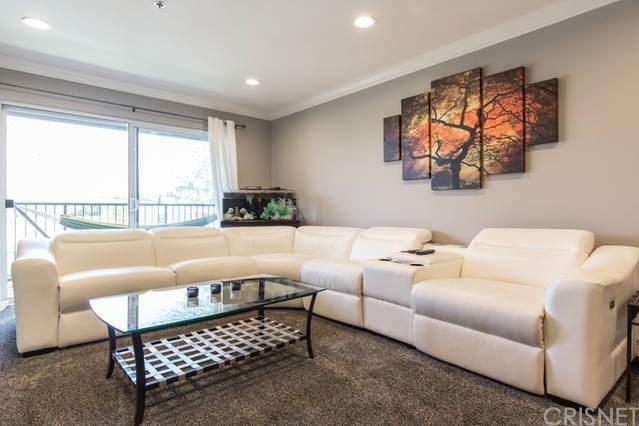 Peaceful yet urban living in prime Sherman Oaks (Sherman Oaks Village) location only steps away to Ventura Blvd, shopping, in the hip neighborhood with endless trendy restaurants, entertainment, Gelson's, Whole Foods, CVS, and TJ Max. 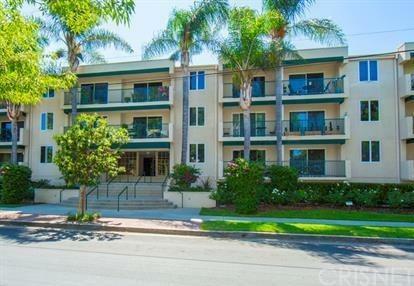 Convenient and easy access to both 405 & 101 freeways. Sold by Fay Firouzi of iRealty Group.